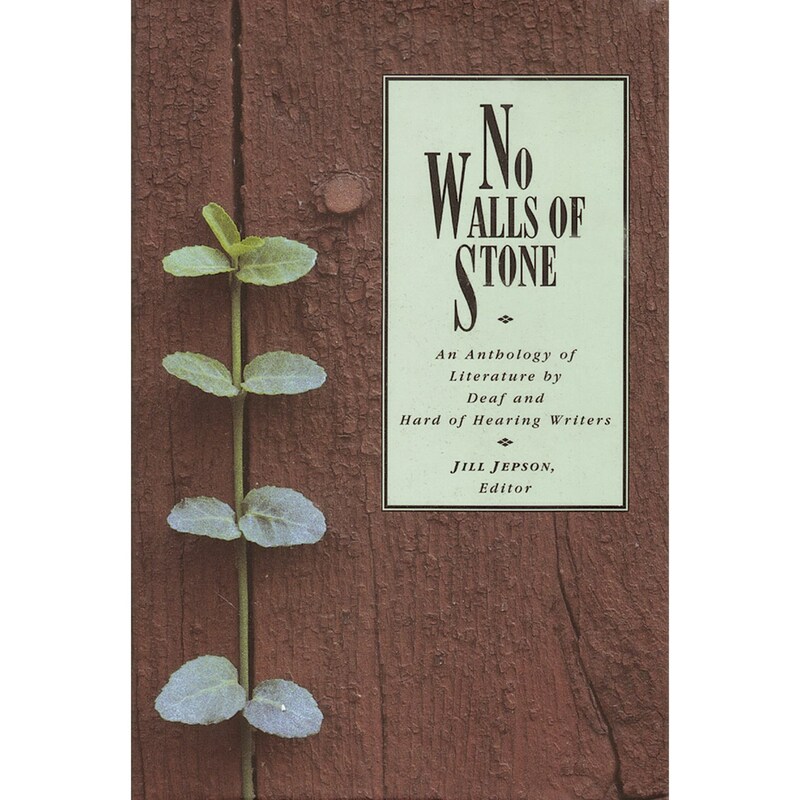 New worlds seen through fresh eyes emerge from the entrancing literature presented in No Walls of Stone. Poetry, drama, stories, and essays introduce life in the world of deafness, the natural world, and the world in general from the widely varying perspectives of 23 gifted writers who have lost part or all of their hearing. Celebrated contributors have rendered lasting images in their best work, collected for the first time in a single source. Works by new writers, many first published here, evoke arresting insights into matters known and unknown. Pianos, acorns, October, sea walls, and sign language elicit vivid feelings and phrasing, moving readers in turn from well-worn ways through an uncommon array of sublime sensations. No Walls of Stone affords an enrichment of sensibilities, old and new, as expressed through a range of exquisitely honed, particular points of view. A volume of literature that invites repeated visits, it is a book that will last.